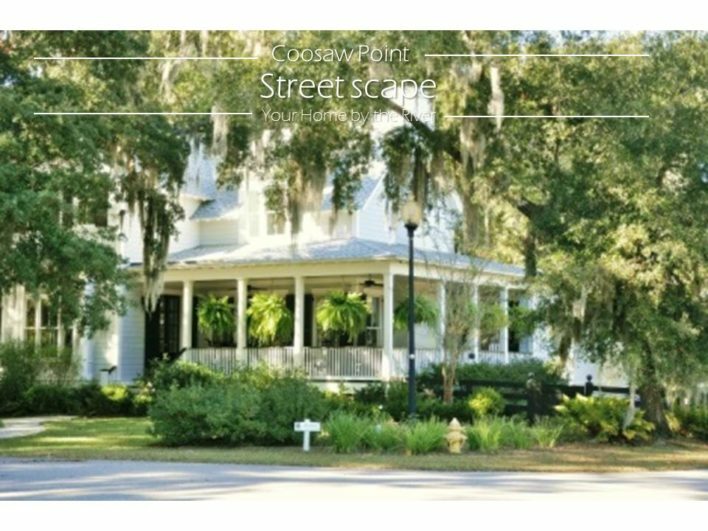 If a beautiful home in one of the East Coast’s most stunning settings is what you’re looking for, a visit to Coosaw Point will confirm that you have come to the right place. Amenities available to property owners include crab docks, tennis courts, a community dock, open natural areas, walking trails, a pool complex and a spectacular clubhouse with views of the river. 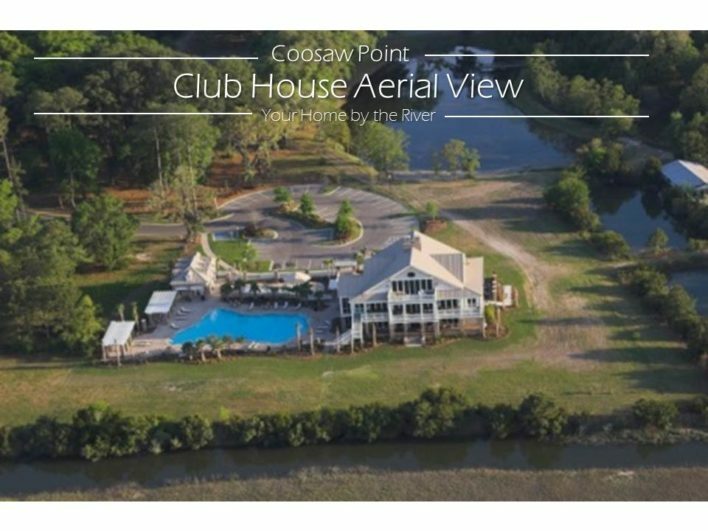 Coosaw Point is a primary home community located on nearly 400 acres on Lady’s Island only 10 minutes from historic Beaufort, SC. With almost 130 acres remaining as open space, much of it along the riverfront, Coosaw Point is home for families who want more out of living! Nestled on the edge of the ACE Basin Coosaw Point is surrounded by wetlands and marshes formed by the Ashepoo, The Combahee, and the Edisto Rivers all supporting a cornucopia of Lowcountry wildlife. Among some of the activities and amenities available for property owners are crab docks, tennis courts, community dock, open nature areas, walking trails, a pool complex and a clubhouse with views of the river and sound. If a beautiful home in one of the east coast’s most stunningly beautiful settings is what you’re looking for. A visit to Coosaw Point will tell you that you have come to the right place! Enjoy shopping, cultural events, educational opportunities and Beaufort’s Well known waterfront park along with all the many wonderful festivals, events, and parades. Downtown Beaufort, SC is located just 10 minutes away. Nearby Hilton Head, SC, and Savannah Georgia are less than 45 minutes away. Minutes from Beaufort Memorial Hospital and their medical facilities, including award-winning heart center and the Keyserling cancer center affiliated with Duke University. Savannah Hilton Head International airport is located just 45 minutes away from Downtown Beaufort, SC. 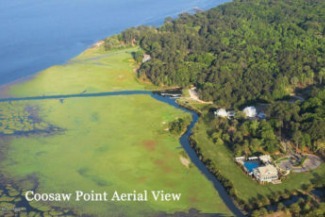 Located on the Intracoastal waterway and the St Helena Sound. Just 20 minutes from downtown Beaufort by water. Enjoy the many advantages and opportunities associated with living near a university. USC offers a wide spectrum of programs– something for every age student. In today’s economic climate few Communities can boast the same financial security and sustainability that comes with being debt free. 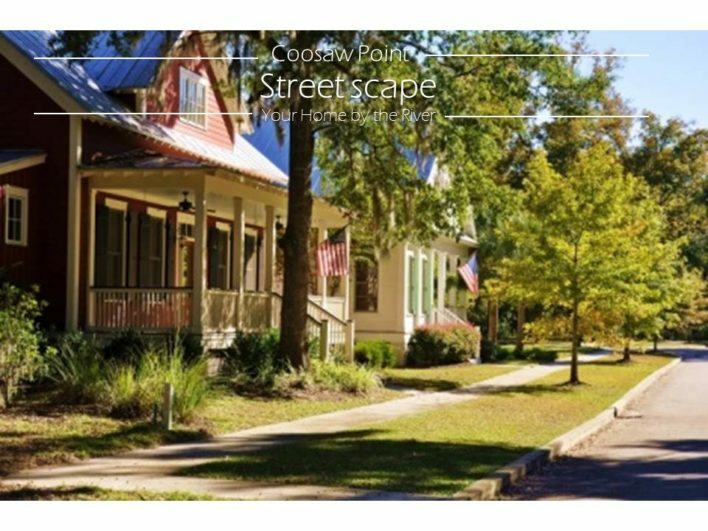 Real Estate Scorecard Awarded 2013’s Happiest Community of the Year to Coosaw Point. 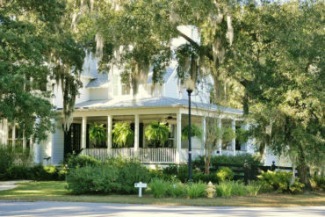 Beaufort voted best in Coastal Living’s “Happiest Coastal Community”. Attention to detail, workmanship, and simple design all add up to create a living space that is a southern classic, high ceiling, lots of windows and wide porches are just a few of the defining elements. Located just 12 miles from SC’S oceanfront Hunting Island State Park. Beaufort’s own oceanfront playground, and SC’s most visited state park. Coastal South Carolina is the premier destination for the avid sportsman and angler.Not just next to nature but a part of it.